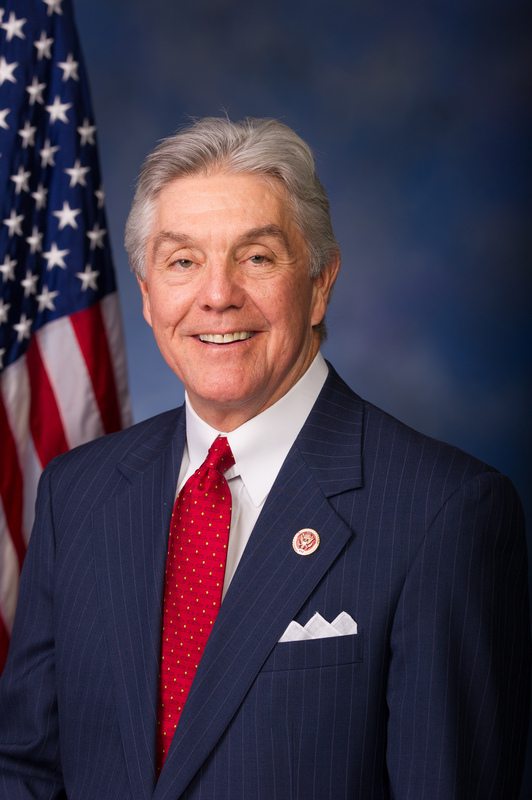 The Republican Party of Coryell County thanks everyone that attended our 2018 dinner and Congressman Roger Williams , our keynote speaker. 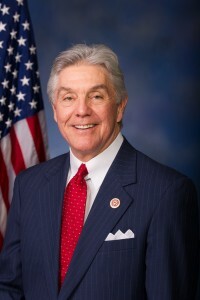 Congressman Roger Williams was elected to represent the 25th district of Texas in 2012 and has continued to gain momentum with “Jump start America” under the Trump administration. Join us and get an update on his accomplishments on our behalf in Washington and his plans for the future.